Our main customers are international armed and Special Forces, including Nato forces, Swiss and German armed forces and other customers around the world. One of our specialities is the development and production of lead-free ammunition. We have a non-toxic and lead-free solid bullet with the absolutely reliable Sintox priming technology. This technology is, for example, applied in the 9×19 LF FMJ SXF (+P) (Lead-Free, Full Metal Jacket, SINTOX-FORENSIS, Higher Pressure) and enables forensic analysis. We are also developing lead-free bullets for rifles. We also supply other 9mm ammunition, specially designed for Law Enforcement purposes. The sub-calibre mortar training system MT 25mm, is an effective tool to save costs and to provide high-quality training in small areas. The system consists of an aluminium-alloy body and is available for mortars in caliber 60mm, 81mm and 120mm. As a result of an improvement program, we can now offer the new training cartridge 14.5mm, with an electronically fused spotting round for artillery training systems, e.g. for a howitzer. The standard 14.5mm training cartridges with impact fuse and pyrotechnic time fuse are still available. Following market requirements, Belgium-based firearms manufacturer FN Herstal has recently designed and developed a new integrated weapons system called the Medium Vehicle Pintle (MVP) that provides vehicles operated by Armed Forces - and Special Forces in particular - with maximum firepower. 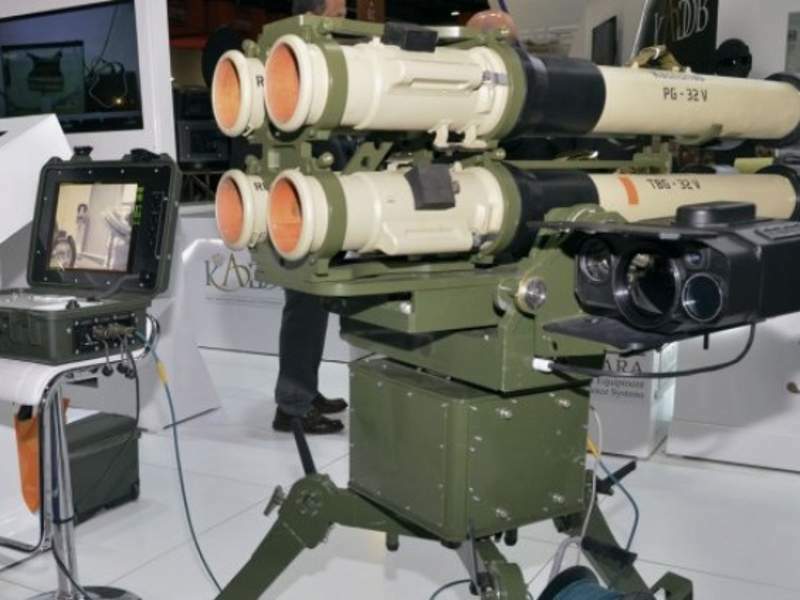 RPG-32 (Nash-Shab) is a man-portable, short-range, anti-tank, rocket-propelled grenade launcher manufactured by JADARA Equipment and Defence Systems Company (JRESCO) under license from Russian weapons manufacturer JSC SPA Bazalt.